With the advent of Frühling (spring), the sun is gleaming more and snow just melted away leaving behind patches of green grass unveiled. That’s perfect weather to enjoy your semester break and I am just loving it. Why is that Germany never fails to surprise me with its subtle beauty of nature. I have already heard from my friends that summer is beautiful and if it truly is, I was wondering if I will be able to concentrate on my studies or not. Hopefully, I do. So, as I sit on the balcony of my dormitory, I recall all the exhilarating moments I had just spend in the past 5 months in Germany. The time flew before even I could blink. It feels like just yesterday I was applying to the universities, anxiously waiting for at least one admit and here I am already done with my first semester. I don’t know how to react to that. Someone come and pinch me, I still feel it’s just a dream. But that’s how life in Germany is. You live in every moment, you feel every moment. Even the stressful time during exams seems to be fun now. P.S: I just hope that I clear all the exams. I have already planned things I would like to do in the next semester. From exploring more parts of Europe to learning more about German culture and pursuing a new hobby, the list is never ending and I hope that I accomplish at least few of them and yes, at the same time share my experiences with you all and kill you with boredom. Just kidding, I share my experiences so that you all feel more encouraged to come here and realise your dreams. People from my neighbourhood w-g (Apartment ) have just come out and are preparing the grill. It’s time to join them, it’s so tempting. If you have queries regarding admission or any other general issue regarding studying in Germany, now is a good time to ask me as I have time to reply you all. Signing off !!! 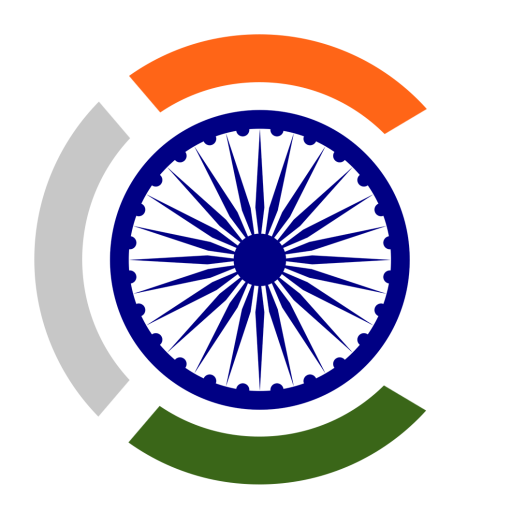 Hello, I am Yash Inaniya and I am from India. I have been in Germany since October 2016 and currently pursuing my master’s in Embedded System at TU Chemnitz.